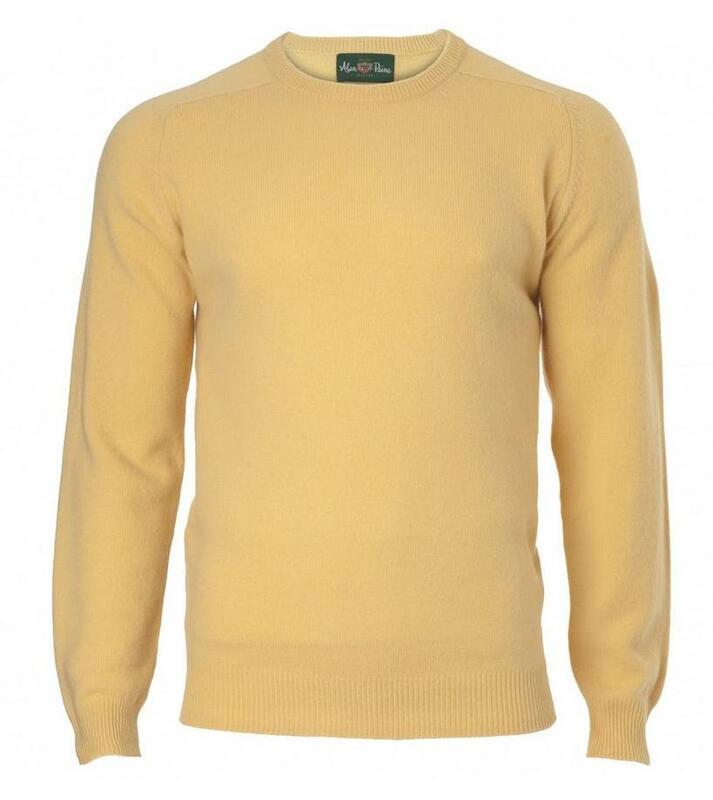 When our attention was first brought to the latest Alan Paine knitwear I made a terrible error. For someone who can’t write a sentence without a pun, I elected to ignore their latest Roll Neck knitwear. I just couldn’t imagine myself ever wearing a Roll Neck. But that wouldn’t have stopped me writing about it, and saying something about a Paine in the Neck. 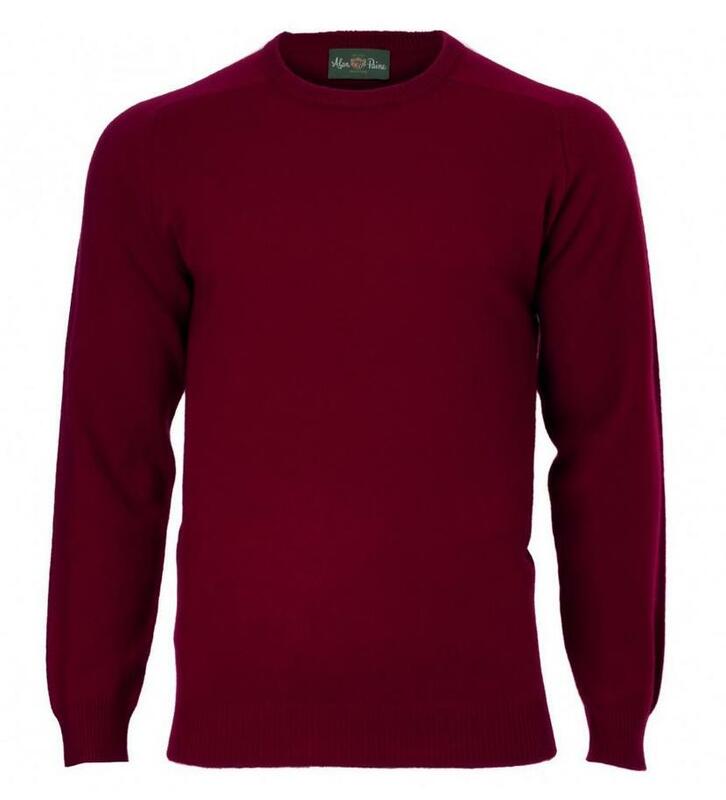 Thing is, there’s not much to write about crew neck knitwear that is as simple and good quality as these. So I’ll leave it there, except to say both colours remind me of something a slightly different ‘Alan P’ would wear if he was around 47% cooler than he actually is. Ahaaaa, etc.